Clone My Sites claims you can make $1,000 per day with its done-for-you system without doing anything. The program throws about many misleading claims on making money the easy way, but these are baseless claims that will get you into trouble. Many people make thousands of dollars every day through their online businesses, but they have had to work hard to reach that level. With this program, the owner claims everything has been created for you, and an account is already making money on your behalf even before you signed up for the program. If you believe this, then you can believe any cooked up story from any stranger. The truth about this product is that it was designed to defraud unsuspecting novices trying to scratch out a side hustle on the internet. No self-respecting internet entrepreneur should fall for this gimmick, except the most gullible and naive of persons who do not have a mind of their own. 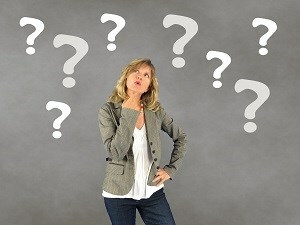 Please tell me, how does a stranger generate an income for you in anticipation that you will buy a product? It is a standard tactic fraudsters use to lure newbie internet marketers into their trap. When you hear or see this type of product, do not even try to click or read anything about it, because it probably will not end well. If you had enough money to blow away, would you be looking for an excellent product to make $1k per day? It’s not likely. So, what exactly is Clone My Sites? 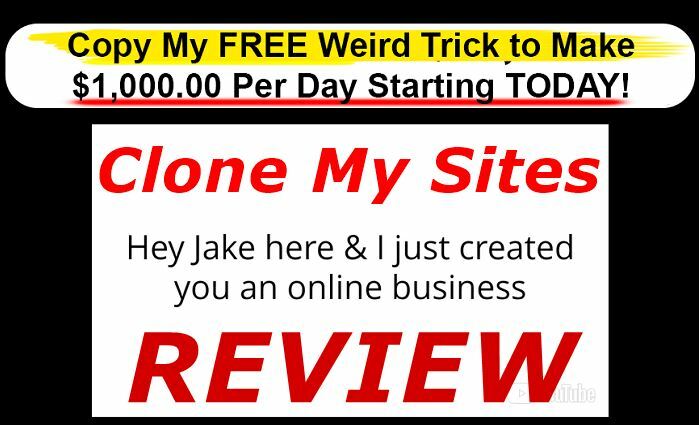 Clone My Sites is the brainchild of one anonymous Jake who claims you can make $1,000 per day through his program. When you land on the product’s website at clonemysites.com, the first thing you see is the sales video. In the sales video, Jake claims the program has already created an account on your behalf, and it is already making money as you watch the video. How is that even possible? It tries to panic you into buying the product by saying that only 15 spots are left, and you must hurry if you want to make $1k per day without breaking a sweat. Do not be fooled. In reality, Clone my Website is a replica of Copy My Websites and Profit with Our Websites, scam products that have defrauded people of their cash last year. All these websites are promoted by the same person who is out to fleece innocent people of their hard-earned money. 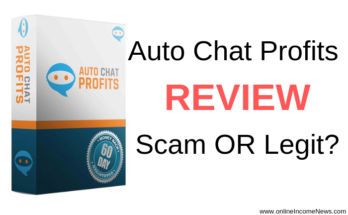 Unfortunately, these products do not deliver, and people end up feeling frustrated and disappointed after losing money instead of making $1,000 per day. Get-rich-quick schemes make money, but you will not be the beneficiary. The owner of the product and the unscrupulous affiliates promoting such scam products are the only beneficiaries of these products. As for the buyers, they will be left high and dry. How Does Clone My Sites Work? 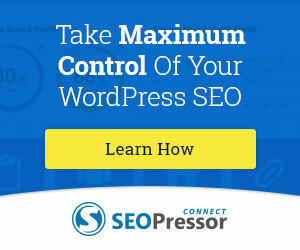 If Clone My Sites can help you make $1k per day, how does it do it? What is the secret system that allows a cheap product to earn you hundreds of dollars each day without working? 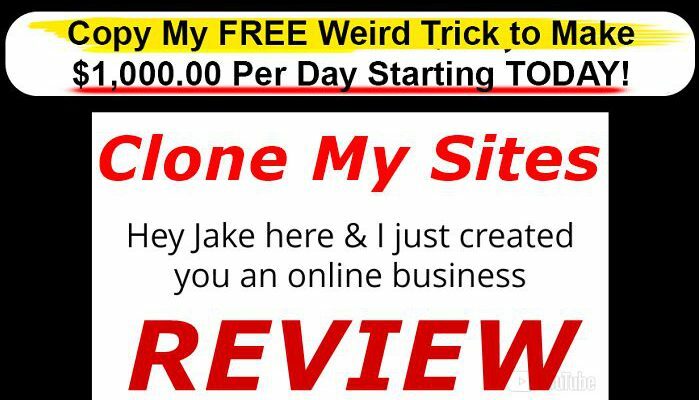 Jake is silent about how his program works but goes ahead of himself to tell you how much you can earn with the system in a bid to persuade you to sign up. As the name implies, you are supposed to make money by cloning the website of the product’s owner, which we assume is already making money. 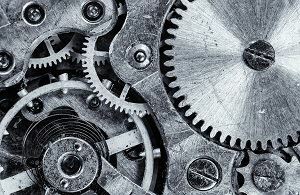 Thus, every infrastructure used to monetize the site will become yours with a few taps on your keyboard. Unfortunately, there is no way this is ever going to work. 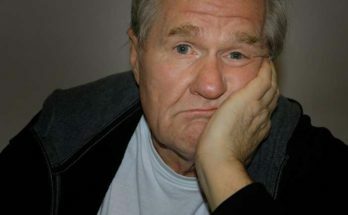 The way the internet is structured, search engines like Google frown at duplicate content, and your cloned site will be cooling off at the bottom of the search results where nobody will ever be able to find it. If you bought this system, you would not make any money from it; instead, you are going to lose more than the initial amount it took you to gain access to the program. The owner and promoters are the only people who will gain here, not you. 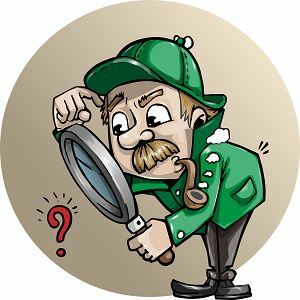 As an affiliate marketer, you will do yourself and your online reputation a great disservice by promoting low quality, scam products such as Clone My Sites and other get-rich-quick products. 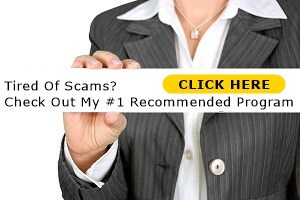 These scams will stain your credibility forever. How Much Is Clone My Sites? Clone My Sites costs $37 for the initial sign up. However, it also comes with several upsells like the $100 monthly membership fee and $40 training fee. Why do you have to pay extra when everything has been done for you? What Is Wrong With Clone My Sites? There are several things wrong with this product. It claims many things but does not deliver. It also uses fake testimonials and pressures you to sign up. Here are some of the reasons to steer clear of Clone My Sites. The Clone My Sites program is all bluster and no tangibles. It makes bold claims and promises but fails to deliver. The sales video claims there is an account making money for you while watching it, and you only have to clone the sites to start making thousands of dollars without work. No system can make money for you in this way without first investing your time and effort. There is nothing wrong in copying another’s ideas, but the way this is structured leaves much to be desired. While this product claims it can help you make money by cloning websites, it comes as no surprise that the program is also a clone of similar products. Programs such as Copy My Sites and Profit with Our Sites are an exact copy of Clone My Sites. Therefore, you are not buying any novel product. It is a rehash of a scam, and you are falling for it. In addition to the signup fee of $37, you will also be persuaded to spend more on this crap product. After signup, instead of sitting back and watching the money roll into your account, they will tell you to sign up for a $100 per month membership if you really want to make money. There is also a $40 for training. The sad reality is that you will not make any money if you are unfortunate to fall for this trick. Most people fall into this trap because they do not read the fine print. In the disclaimer, the promoters of this product state explicitly “the typical purchase does not make any money using this system.” The chances are that you are a typical buyer, which means you are signing up for a lost cause. Should You Sign Up For Clone My Site? Signing up for this product is like throwing money in the river. In my opinion, it is an outright scam that has been in circulation under different names like Profit from Our Sites. The program promises huge earnings, charges hefty upsells, but fails to deliver on its promises. There are thousands of legitimate ways to make a good earning online, but Clone My Sites is not one of them. 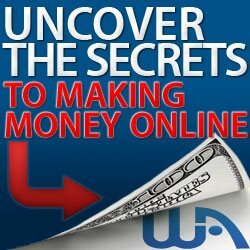 To make money online, you have to work, spend money and time, be dedicated and have a lot of patience. I hope you enjoyed this Clone My Sites Review if you have any questions or you just want to leave your own personal experience, leave a comment below. I would love to hear from you!